There were a few surprises in Glasgow as the last 128 round of the Scottish Open unfolded. Shaun Murphy, Ryan Day, Mark Allen, Martin Gould, Barry Hawkins and Graeme Dott all fell at first hurdle. I’m not sure that the timing of this tournament is doing it any favour. 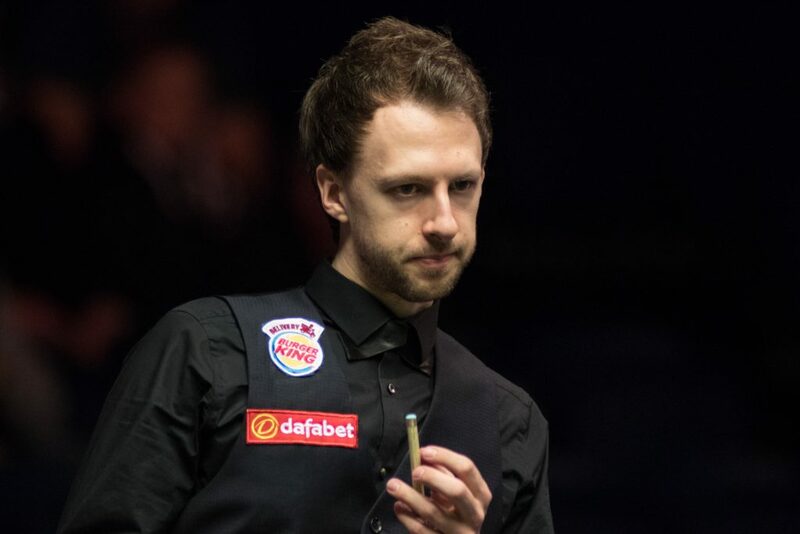 Players are tired and, maybe, after the height of the UK Championship, they find it difficult to be fired up for this one. Win or lose I never put anything on here but today I need to get this off my chest. I’m playing in my home city of Glasgow as a former world champion and I still don’t get put on a tv table and I find this unacceptable. As the Welsh lads get on tv tables in wales and also the Irish in Ireland, it’s been well documented that I get shown no respect from Wsa or TV and today proves it, and people might ask who was on the tv table Ronnie O’Sullivan, John Higgins the answer is nobody it was empty, hard not to feel victimised, the biggest slap in the face I’ve ever took, total lack of respect. Cao Yupeng made a 147, his first in official competition. Unfortunaley he was on a side table. Ronnie beat Michael Georgiou by 4-1, and it could have been 4-0 hadn’t a red gone in a pocket whilst he split the pack from the blue in frame 4. Michael played well, better than he had in York, and was first in most frames, but he couldn’t win them in one visit, and one mistake was all Ronnie needed. Ronnie was calm, collected and professional. After the match though, he admitted that he was feeling “jaded” and wasn’t expecting miracles in this tournament. He needs a break, and he’s not getting it just yet as he has entered the German Masters. The qualifiers take place next week and Ronnie needs to win two matches. His first opponent will be Rory McLeod… surely not his favourite. He will face Robert Milkins in the last 64, early afternoon today. 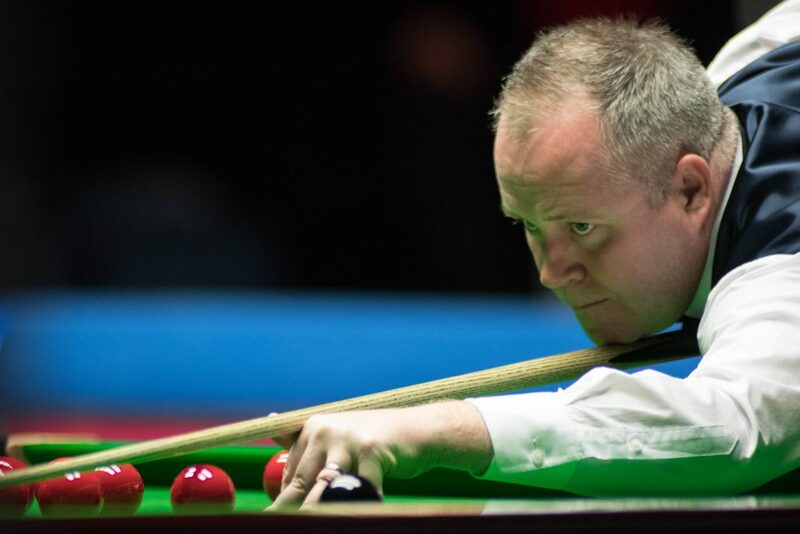 The Rocket’s 10-5 win over Shaun Murphy on Sunday sealed a historic UK Championship victory. 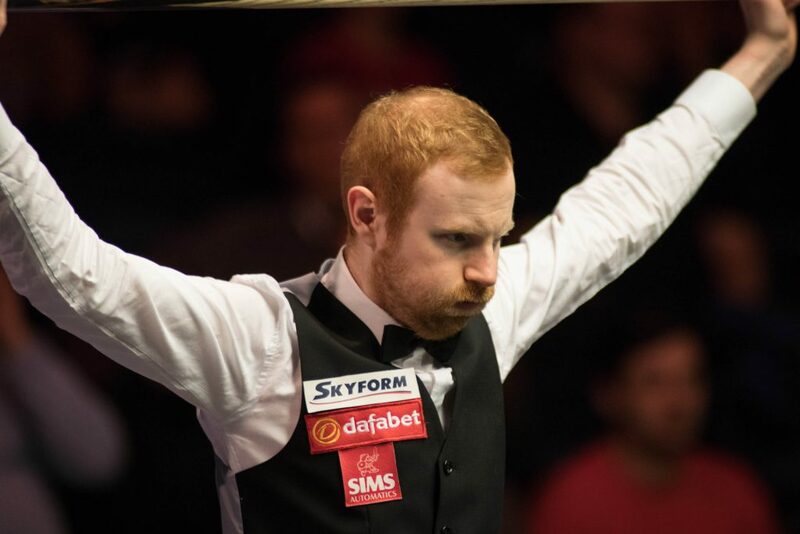 It saw him win the event for the sixth time and move level with Steve Davis on UK titles, as well as equaling Stephen Hendry’s record 18 Triple Crown wins. 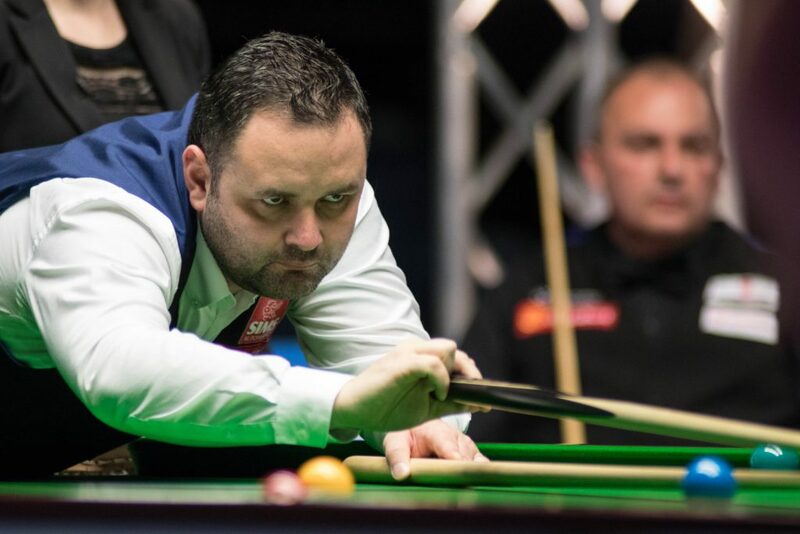 Afterwards O’Sullivan said he was pleased with his record equaling feats in York, but admits he is looking forward to the break in the season over the Christmas period. I’m kinda shocked that Ronnie entered the German Masters. I felt sure he would skip that event and take a break, in part because I figured he wouldn’t want to have to play a numpty in Barnsley to qualify. (We all know how he feels about playing numpties in Barnsley). From what he has said before, I guess we can assume that his agent secured him a great deal for playing in Germany…? I was glad Ronnie lost the 4th frame only to have that century in the 5th. Is the Christmas break enough for Ronnie to get ready for the 2018?